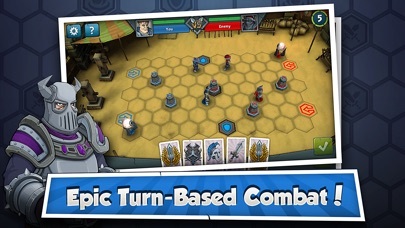 Epic Arena is a free-to-play turn-based 3D strategy board game that plays like a combat action video game. 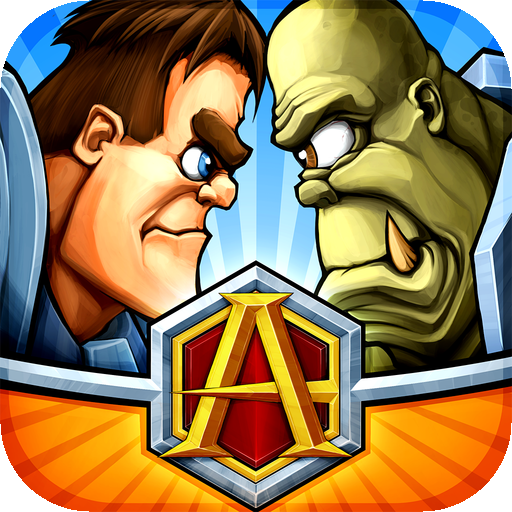 Deploy your units, power them up, and defeat your opponent in epic two-player matches. Join the arena now! 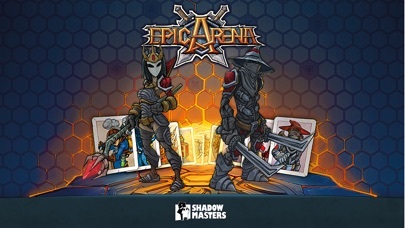 Epic Arena’s 3D graphics and bone crunching sound effects will excite your senses. The tactical gameplay will challenge your mind and test your wits. Engage in thrilling cross platform games in Blitz Mode against other players or maintain multiple matches at once in asynchronous Duel Mode. Epic Arena is easy to learn but hard to master. Start playing in minutes! 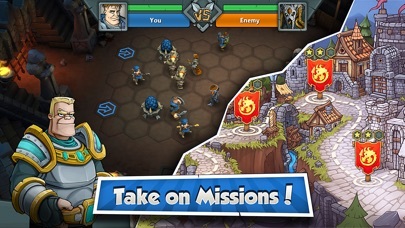 Try the single player puzzle Missions to train your tactical muscles and learn winning strategies. Fine-tune your strategies by challenging friends. Or engage in ranked matches to climb the ladder of the game’s best players. Play from everywhere, anytime on any device. Epic Arena provides a true cross-platform experience. Epic Arena is free-to-play. Unlock or purchase additional teams to master your strategies. Acquire Power Cards and use their special tactics against your opponents. Either way, you're guaranteed to have fun! 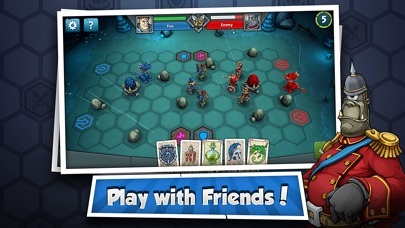 Key Features: • Free-to-Play turn-based 3D strategy board game. • Competitive play against your friends and players around the world. • 3 Teams: Legion of Chaos, Brotherhood of Order, and Pirates of Tortuga Bay, all featuring unique units, spells, and team traits. 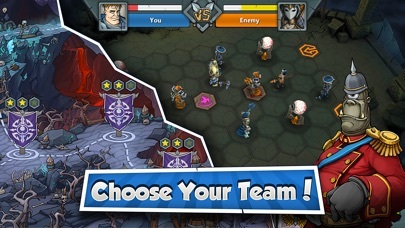 • 2 game modes: Duel Mode (asynchronous play) and Blitz Mode (time-limited turn synchronous play). • An array of situational use Power Cards, granting unlimited tactical options. • Cross-platform play: play from everywhere, anytime on any device. - Fixed a bunch of bugs that influenced on the gaming experience.